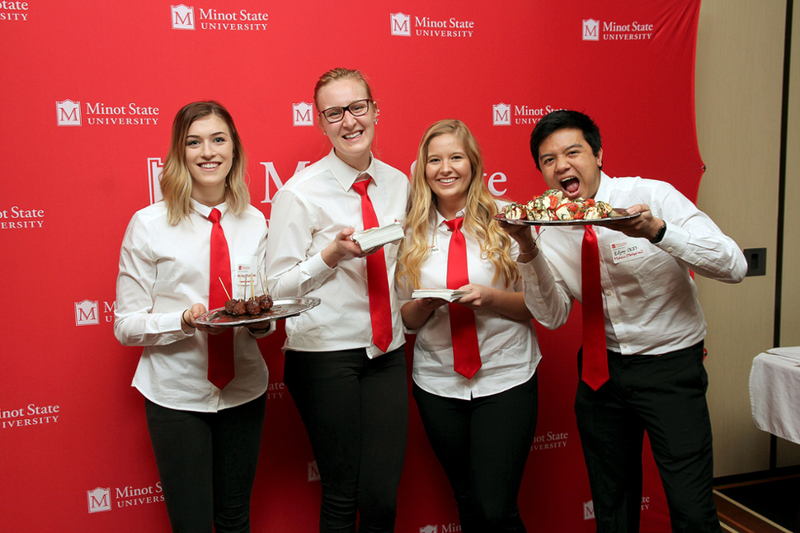 The Minot State University Alumni Association will commemorate the University’s history, alumni, and students with the 36th annual Gala Dinner and Auction Friday, May 3. 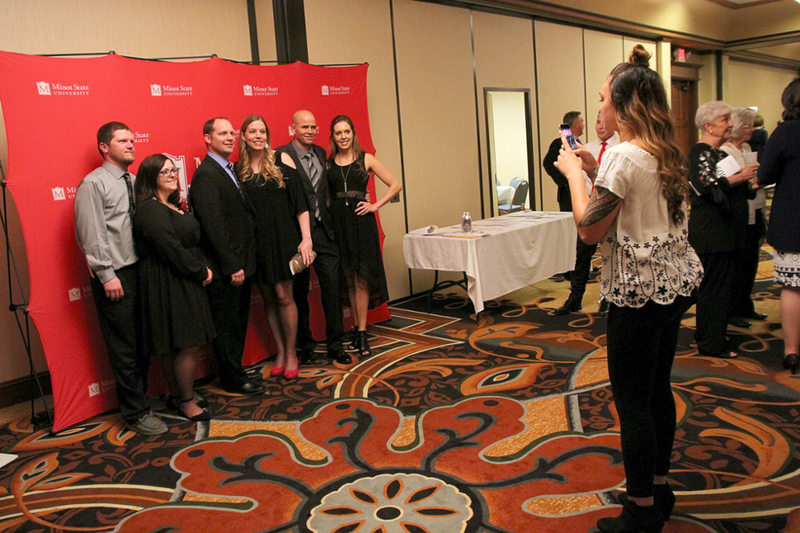 The Gala, the Alumni Association’s premier fundraising event, begins at 5:30 p.m. with a social and silent auction. 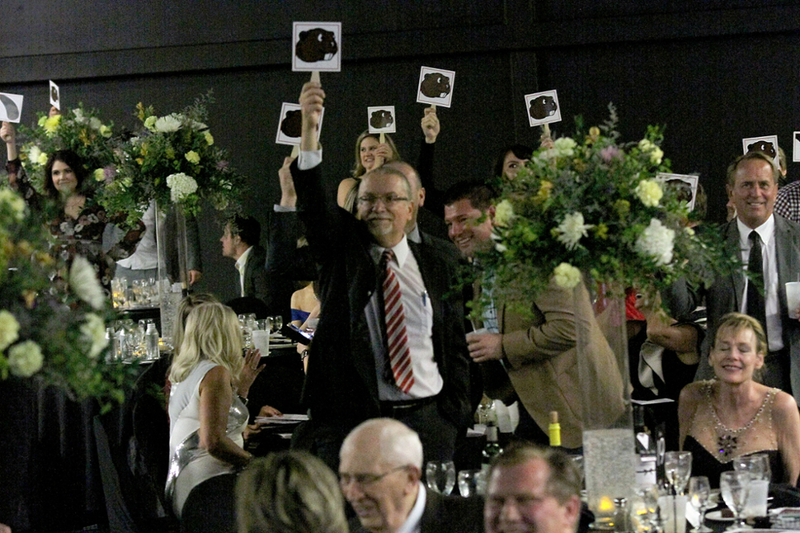 Dinner will be served at 7 p.m. with a live auction to follow. This year the event will be held at the Grand Hotel. 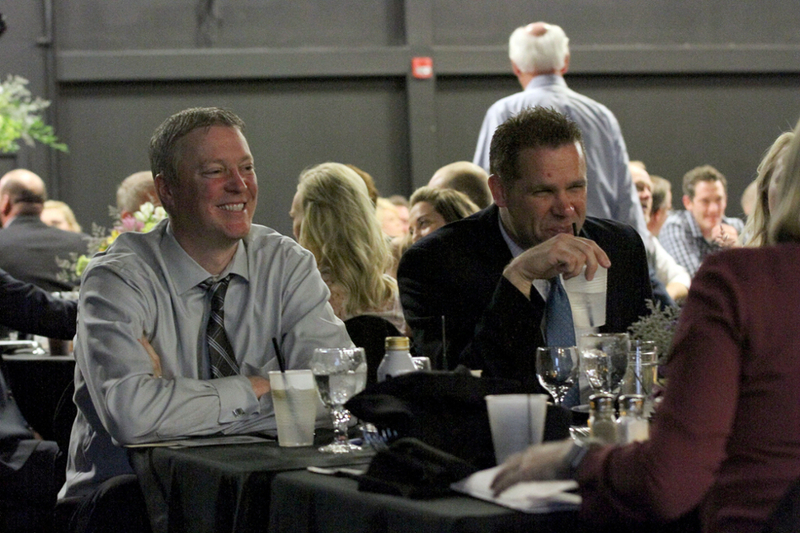 The fundraiser supports student scholarships and alumni association sponsored activities. 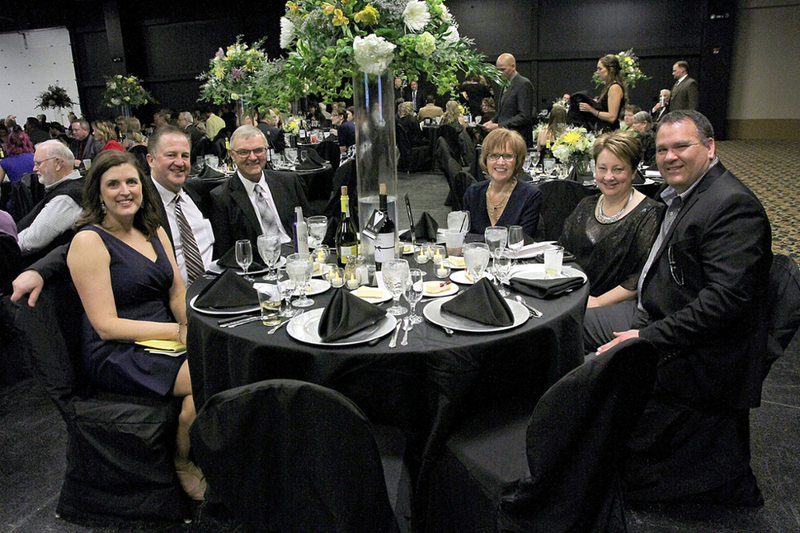 Individual tickets for the Gala are $60 and tables of eight are $500. Tickets can be purchased by calling the MSU Alumni Office at 701-858-3373. 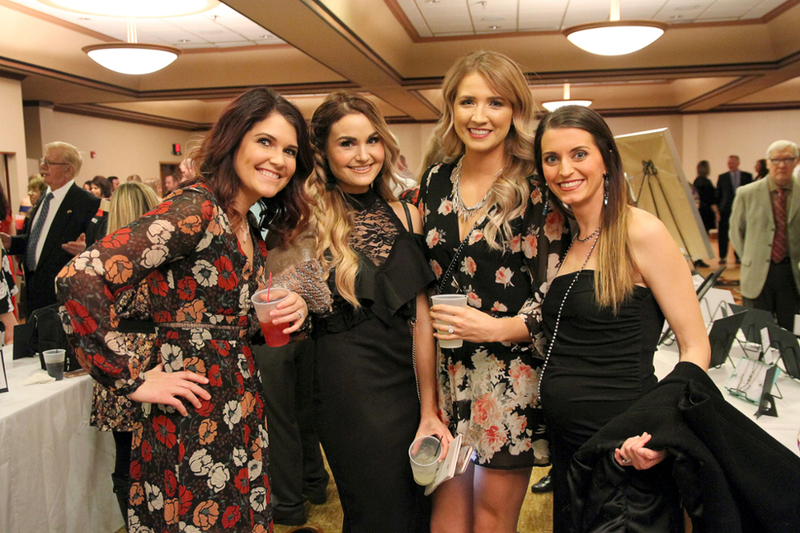 Tickets to the Gala include a three-course dinner of bacon-wrapped shrimp appetizer, steak fillet with langostino hollandaise sauce, parmesan potatoes, garden green beans, and red velvet cheesecake. 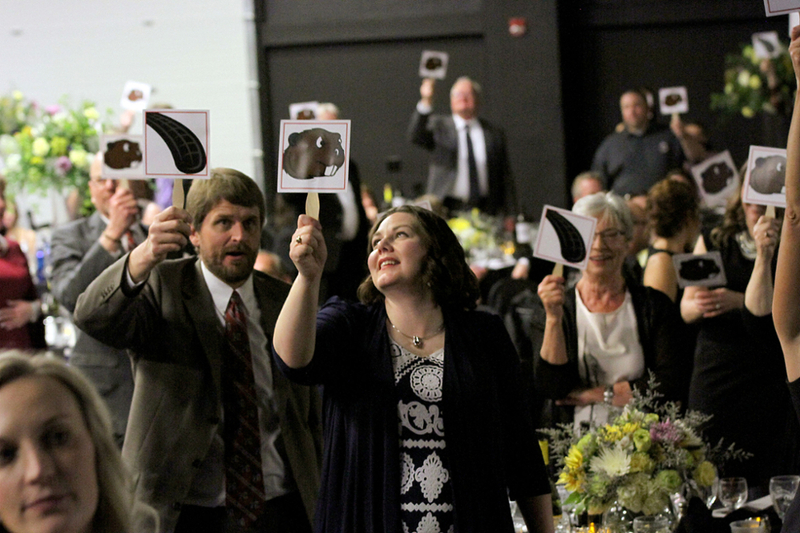 Along with the silent and live auctions, the fundraiser will feature mobile bidding sections and multiple games of chance. 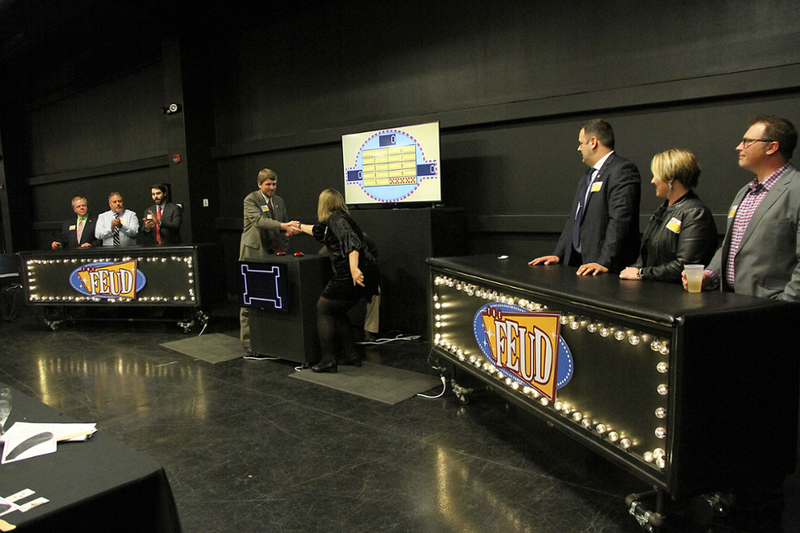 First Western Bank and Trust is hosting “Crack the Vault,” a game where guests will have a chance to crack the vault and win a cash prize. 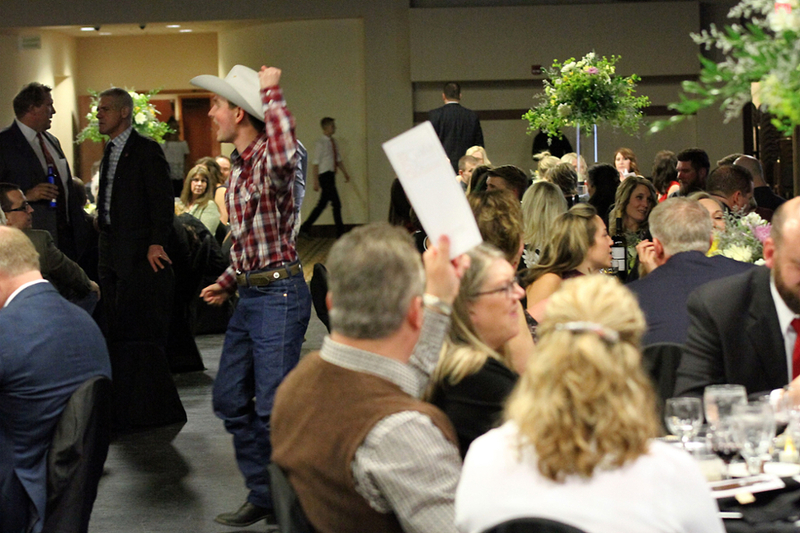 Successful bidders in the silent and live auctions may win a Traeger Grill, donated by United Community Bank, various gym memberships, Minot State clothing and items, and more. 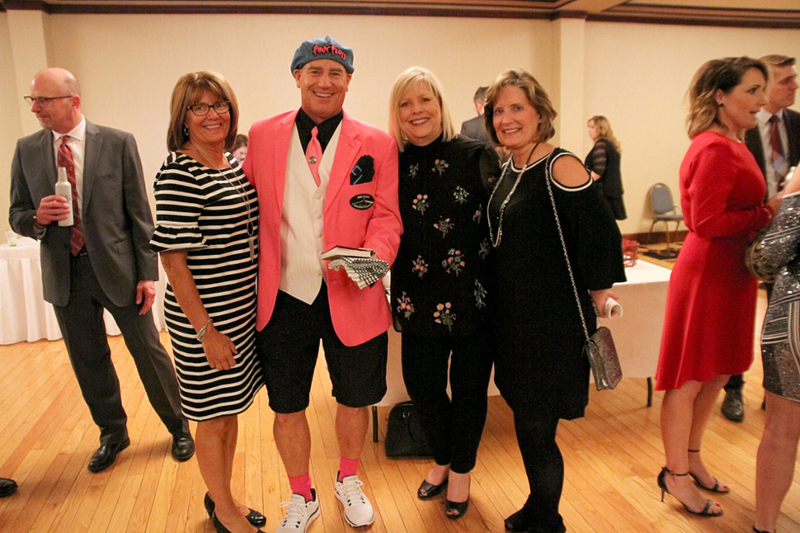 The fundraiser is semi-formal. For more information, contact McKechnie by EMAIL or by phone at 701-858-3373.